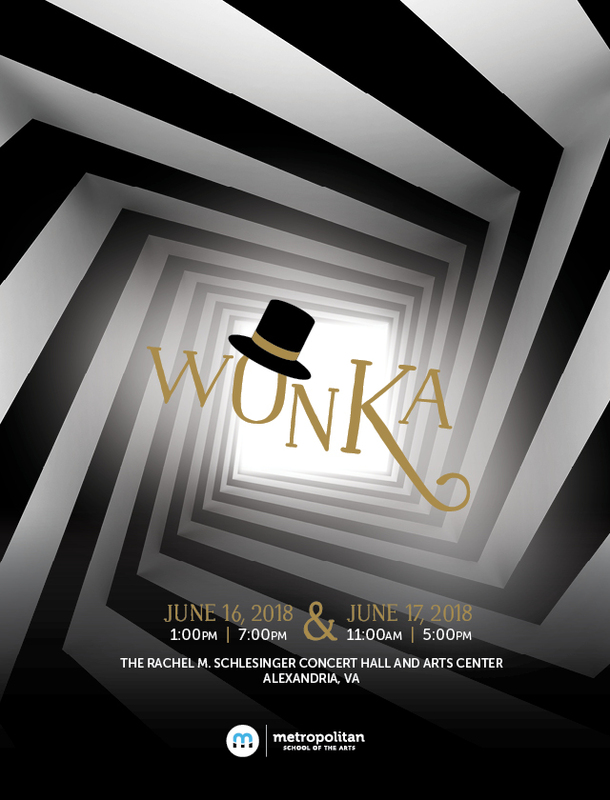 Metropolitan School of the Arts presents “Wonka”, an original musical, June 16th-17th at the Schlesinger Concert Hall and Arts Center on the Alexandria Campus of the Northern Virginia Community College. The show will feature hundreds of Metropolitan students in dance, music, and theater. Based on the beloved Ronald Dahl tale and the incredible Tim Burton film staring Johnny Depp, this funny and fantastical show follows young Charlie Bucket and his Grandpa Joe as they join a small group of contest winners who get to tour the magical and mysterious factory of eccentric candy maker, Willy Wonka. Join us for a Wonka themed dance extravaganza you won’t want to miss! 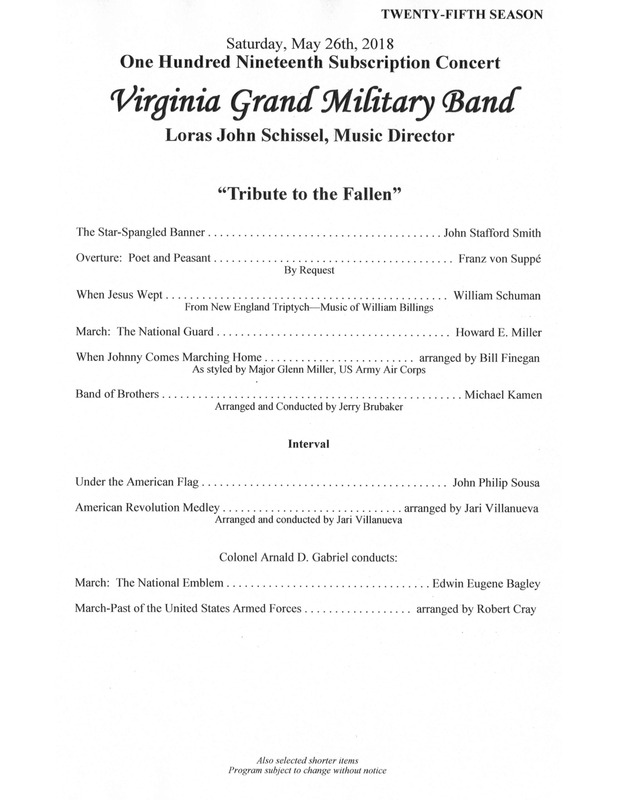 June 2nd at 2 PM International Dance, LLC brings their Spring Recital to the Schlesinger Center stage. The Christina Heimlich dancers have performed at the White House, Kennedy Center, German, French, Turkish and Russian embassies, many American and Russian television programs and at the International Children’s Festival at Wolftrap, where Mrs. Heimlich was one of the founders forty years ago. 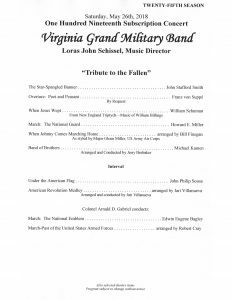 This year’s recital will be one (single) fantastic, all-inclusive, school-wide performance, full of awe and inspiration. 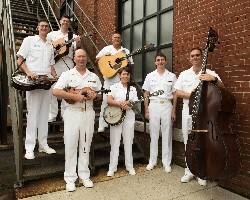 The United States Navy Band Country Current is the Navy’s premier country-bluegrass ensemble. The group is nationally renowned for its versatility and “eye-popping” musicianship, performing a blend of modern country music and cutting-edge bluegrass. 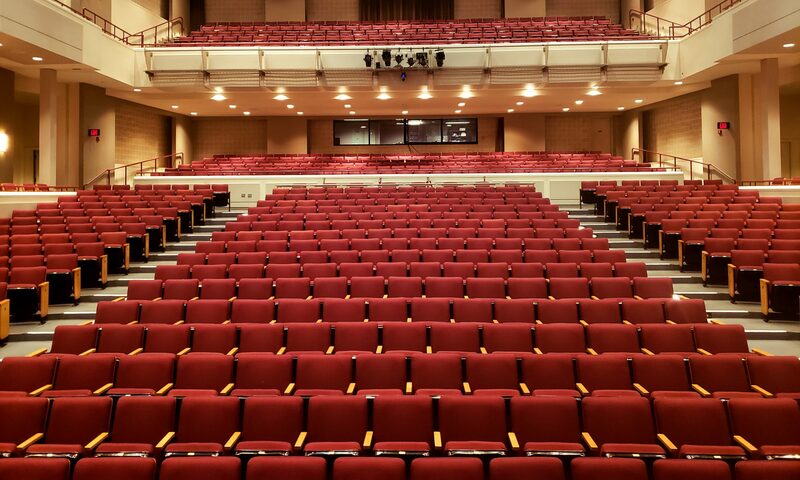 The Rachel M. Schlesinger Center and Concert Hall is proud to host Country Current’s 45th Anniversary Concert.